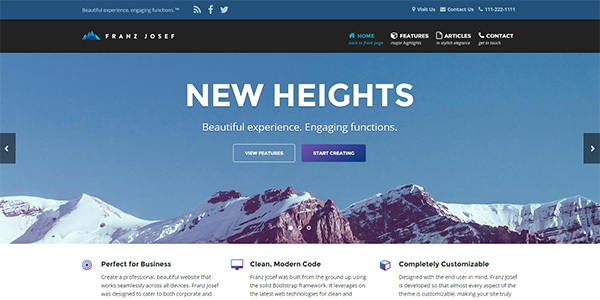 Frost is appearing on the leaves, stores have had their Christmas displays for at least two months already, and distracting yourself with a WordPress theme is the best way to avoid the crush of holiday shoppers. 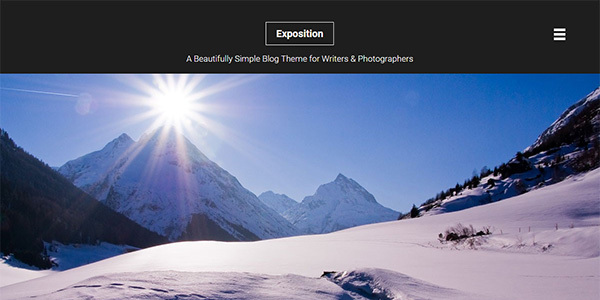 We’ve found five cool, clean, and crisp free themes that remind us of frosty air, snow-covered meadows, and that perfect stillness on a cold winter’s night. Perfect for long-form articles and full-page photographs, Exposition Lie is responsive to look great on tablets and phones as well as desktops, with plenty of whitespace to really make your words and images stand out. 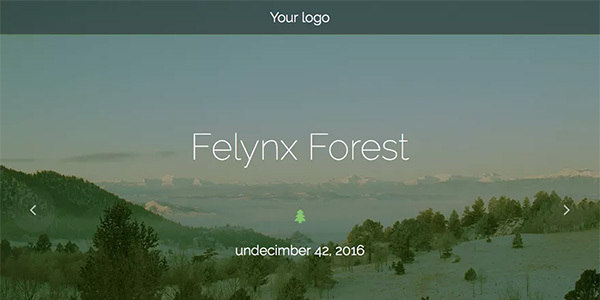 Green, austere, and beautiful, Felynx Forest gives you a responsive theme that gives you a gorgeous background matched with excellent whitespace, making it ideal for blogging and brochure sites. 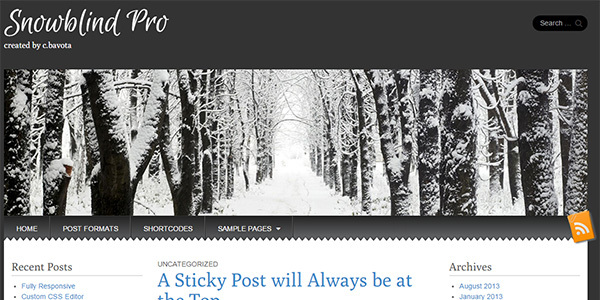 Modern, professional, and crisp, Snowblind Pro has the classic blog style with stylish font choices, easy to read spacing, and unique flair to make your site stand out. Built for businesses and individuals equally, Franz Josef is a big, bold, and beautiful theme designed to be fully customisable. Created using the Bootstrap framework, Franz Josef is responsive and matches clarity with readability for ultimate style. 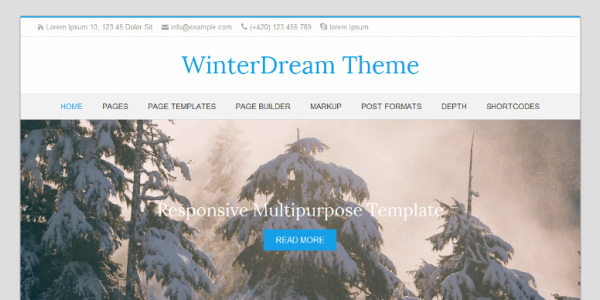 Minimal, responsive, and with crisp blues and whites, WinterDream isn’t just ideal for a wintery blog, it’s also built to be fully compatible with WooCommerce for stylish and beautiful e-commerce sites.